Global bitcoin wallet service Kipochi has launched a product that allows people in Africa to send and receive bitcoins, plus convert them to and from the Kenyan currency M-Pesa. This will allow Kenyans to transfer money in an easier, faster and more cost effective way than is currently offered by banks and money transfer companies, such as Western Union and MoneyGram. Kipochi works on all mobile phones as it has SMS, USSD and HTML5 frontends, so there is no requirement for users to have the most up-to-date handsets. “We believe Bitcoin can truly help people in the developing world and wanted to develop a mobile wallet for it that works in a similar way to what people are already using. 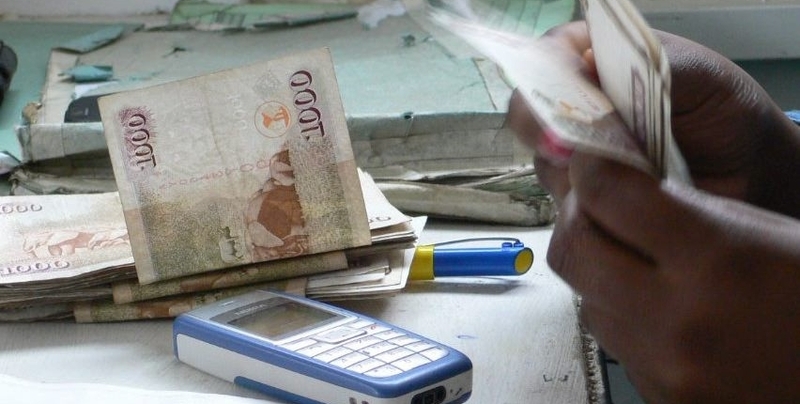 M-Pesa is by far the most successful mobile wallet in the world, which made it a pretty logical step for us to integrate with it,” said Pelle Braendgaard, co-founder of Kipochi. He went on to say M-Pesa has been around in Kenya for years now, so mobile money is a part of everyday life in the country, which means it will be easy for Kenyans to accept digital currency as the choice for international payments. Kenyan natives live all over the world, plus there are several large expat communities such as Indians and Ethiopians in Kenya, so Kipochi’s goal is to make it easier for people in these communities to send and receive funds through the bitcoin network. “We are primarily focused on Sub-Saharan Africa and our service is already available in most parts of the world, albeit without M-Pesa support. We are reaching out to local bitcoin exchanges and operators throughout the continent to make bitcoin as easy as possible to use,” Braendgaard added. LocalBitcoins.com has also recently turned its attention to M-Pesa, making this option available to traders in Kenya and Tanzania. 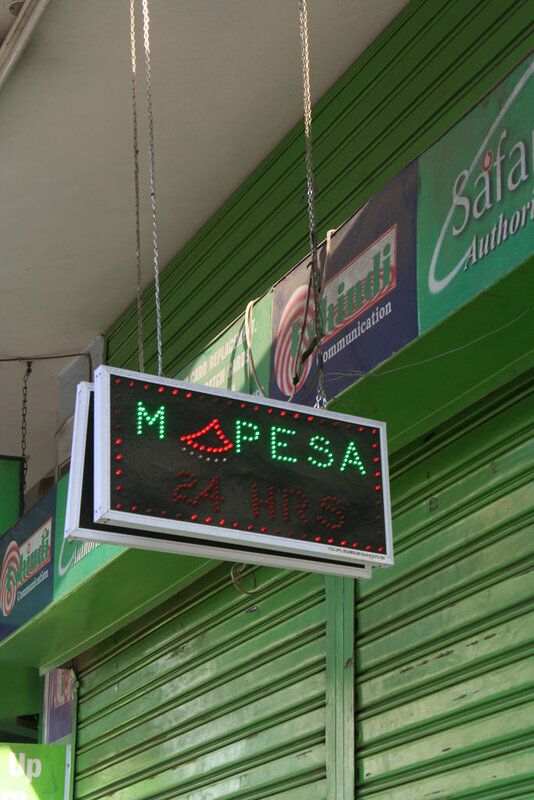 The site revealed there are currently no M-Pesa traders using the service, but it hopes to attract some soon. Jeremias Kangas, founder of LocalBitcoins.com, said there is a lot of potential for bitcoin in developing markets, since the cost of sending money via traditional remittance companies is very high. “One reason why M-Pesa got popular was because individuals could easily become exchangers and earn income that way. LocalBitcoins.com tries to solve the same problem, but with bitcoin and in global scale. 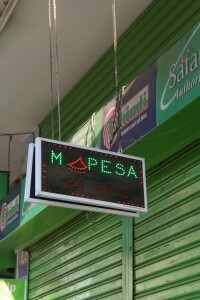 Naturally the M-Pesa agents are the target market of LocalBitcoins.com as well,” he explained. LocalBitcoins.com recently launched a new affiliate program, which means users who refer traders can earn commission from the fees of those they refer. The site is also soon to launch a new solution, which offers a simplistic way of selling bitcoins in low-tech environments. “It will be something like Bitcoin ATM, but without the high initial capital costs. We see this product as very high-potential for developing markets. This is part of our mission to establish a global franchise platform, which allows small businesses and entrepreneurs to easily start bitcoin-trading spots globally,” he concluded.